Rotterdam 12 October 2018 – Progam Vastgoedontwikkeling, developer of warehouses, office villas and residential projects, has succeeded in acquiring a plot of land of ap. 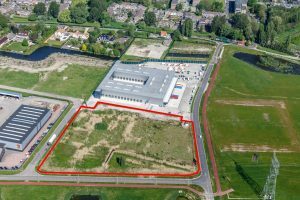 1.7 hectares at business park Cornelisland in Ridderkerk. 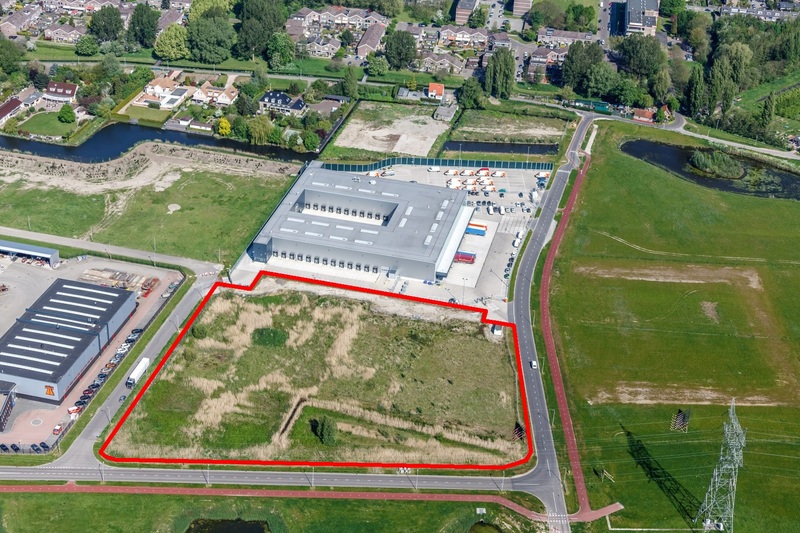 On this plot, located at Schaapherderweg adjacent to the distribution centre of PostNL, Progam will develop four blocks with business units of varying sizes.